ASTHA is back, this time claiming today’s limelight with a catchy/laid back R&B inspired piece entitled ‘Muse’. 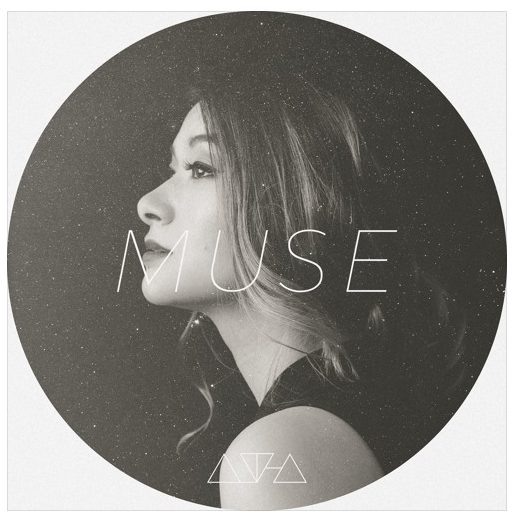 This latest offering is the Canadian singer-songwriter’s second release this year and adds to her discography that’s melodic, direct, and emotional which is often fused with pop, folk and R&B, where she draws inspiration from the likes of Jhene Aiko, Ben Harper, Daniel Caesar, and Alina Baraz to name a few. 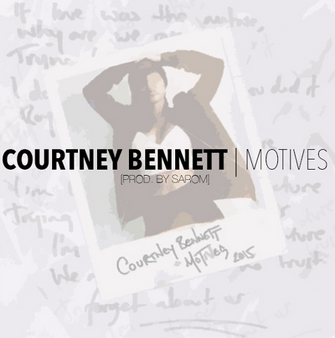 COURTNEY BENNETT drops the audio to her debut, self-penned single Motives which is taken from her forthcoming EP He(art) Dealer. The singer/songwriter/rapper from West London has built her name in music circles and has fans in artists such as Jhene Aiko, M.I.A, Big Sean, Missy Elliot, Erykah Badu and Raekwon before the rest of the big wide world has got to know her. After covering and interpreting on YouTube classic and modern hits, she has built a massive following with over 5 million YouTube hits and over 60,000 subscribers! Now it’s time for the free-spirited songbird to let the world hear her own music…check out the seriously dope and laid-back, Motives.